WordPress pricing ranges from $0 to $300+. While users can create personal blogs for free, most businesses will pay for upgrades. This includes a premium web hosting plan ($3 – $20/month) to increase website bandwidth, as well as premium themes and plugins to enhance your website’s design ($0-$200). On average, WordPress pricing is around $50 – $300 per year, but this can still vary a lot depending on what your website needs to take off and keep going. Let’s start with what’s typically the biggest wordpress cost: hosting. 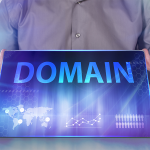 A host is the service that “stores” your website and typically also provides your domain name and business email accounts. WordPress.com offers a free account with 3 GB of storage, but no email accounts or custom domains (you have to use a yourname.wordpress.com domain). This can be suitable for a personal blog, but it’s not ideal for businesses. WordPress.com’s paid plan includes a domain and more storage (6 GB), but it’s actually the third-party companies that provide the best deals. Bluehost is one of our favorites and offers 50 GB of storage, domain registration, 5 email accounts, one-click WordPress installation, and free domain name registration for the first year, all for just $7.99/month. We’re so happy with Bluehost, in fact, that we’ve arranged a special deal that lets you get all this for just $2.95/month. Instead, you can pay extra for domain privacy protection, and your host provider will list their name, office address, and phone number instead of yours. With Bluehost, this costs $0.99/month, or about $12/year. By default, your website will share an IP address with other clients of your host provider. While shared IPs are typically fine for small business websites, there can be a few averse affects: Your site can slow down during periods of high traffic, or, less commonly, your emails could be marked as spam if there’s non-reputable sites sharing your IP. Most businesses start out with a shared IP, and upgrade to a dedicated IP address when or if traffic grows to a point where it’s beneficial. SSL transmits your website data to visitors in an encrypted form. Recently, Google began to favor websites with SSL encryption, so having this setup can help your website rank higher in search results. Most hosts (including Bluehost) provide a shared SSL certificate at no extra cost. A dedicated SSL certificate is simply an extra layer of credibility, since it displays your business name on the certificate instead of your host provider. For the vast majority of small businesses, this feature won’t be necessary— especially since it requires a dedicated IP address in the first place. In order to set up a WordPress website or blog, you need to install a theme. A theme is basically a pre-designed template you can customize for your own business. Most themes are user-friendly. You edit them simply by adding text/images and playing with the settings menu; no programming required. A lot of themes are available for free, like the default Twenty Seventeen theme. Generally speaking, free themes work great for a blog, or simple informational business website. 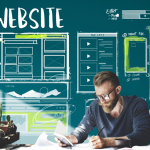 You might decide to pay for a theme, however, if you’re creating say a restaurant, or a real estate website, and you want features designed for your specific industry. Paid themes start at around $20, and they typically offer more expert designs and industry-specific features. Fit Web Themes is a simpler alternative for creating a professional business website. It was created by us at Fit Small Business to accommodate business owners who don’t have time to learn an advanced customizable WordPress theme. Simply enter your business information, upload photos, and choose your color scheme. It’s that simple. Each focus on the features you need to attract and retain customers— such as, prominent contact information, smooth mobile functionality, an easy-to-read restaurant menu, a ‘testimonials’ section for customer reviews— just to name a few. The template is fast, easy to navigate, and streamlined. You won’t have to wade through mounds of support documents to create your site, nor will your customer have any trouble finding what they need to call or drop in for a visit. Fit Web Themes are currently available free. Just click the links above for instructions on how to set them up. Divi is one of the most popular WordPress themes because it can be shaped to fit practically any business. First, you can choose between 20 different layouts, which are specially designed for different businesses— restaurants, designers, event planners, B2B and more. Then, simply click and drag to modify elements. Everything from text boxes, photos, video players, pricing tables and sign-up forms can be added or edited in this simple manner. As a tradeoff for Divi’s impressive editing capabilities, you will pay a higher price than most WordPress themes. It costs $89/year, or a one-time payment of $249. Considering there’s low-cost and even free options out that can provide similar looking sites, albeit with less customization, it’s worth checking these out first. 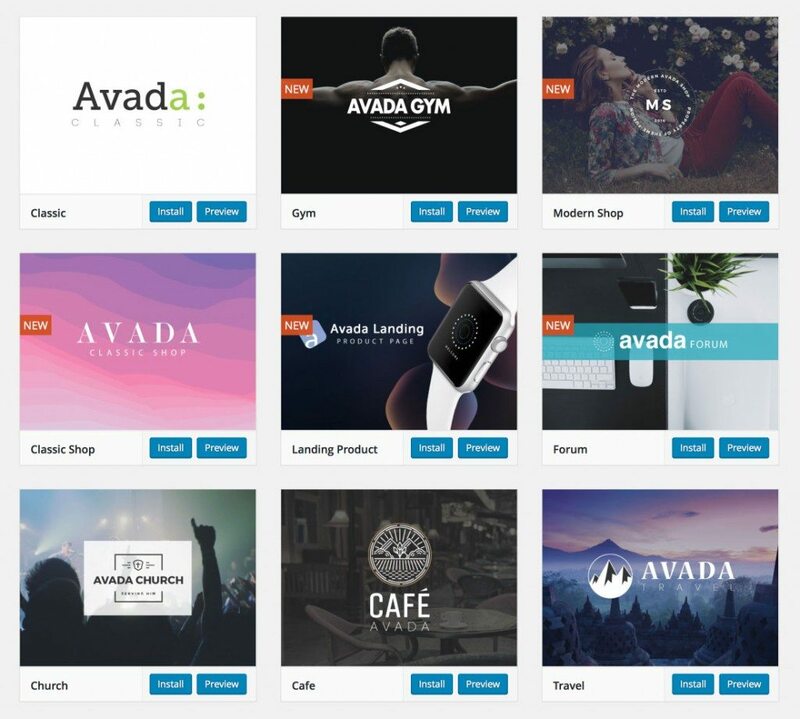 Avada is also a highly customizable WordPress theme, but for a fraction of the cost of Divi. It also features industry-specific layouts, but with a wider selection, including hotel, gym, and church designs, just to name a few. 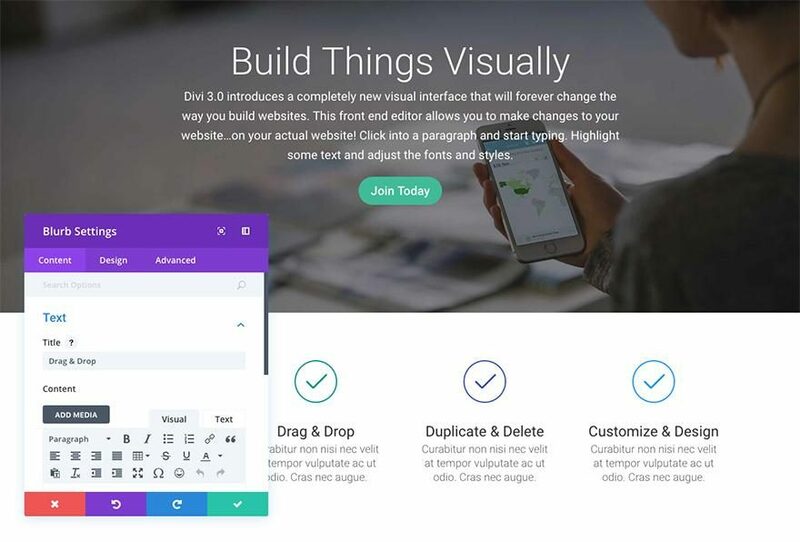 Just like Divi, you can modify themes with simple drag-and-drop tools. You can choose between elements like pricing tables, videos, and counter boxes, and position them anywhere on your site. The designer is not quite as elegant as Divi’s, nor do you get quite as many features (like the ability to save page templates, or split-test page designs), but its still impressive for the cost. 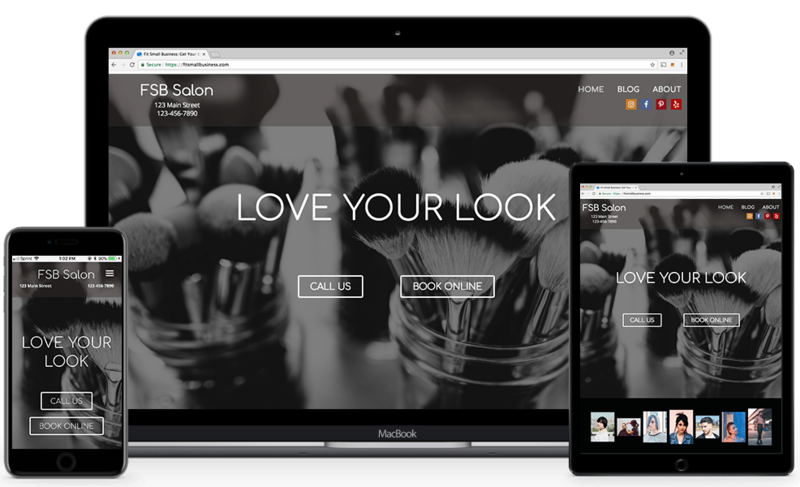 Last but not least, businesses who have a very specific vision for their website may hire somebody to design a custom theme from scratch. This is considerably more expensive than the other options, but allows you to create a completely unique website and/or add features that aren’t available elsewhere. For example, major publications like The New Yorker and TechCrunch are tasked with publishing hundreds of new articles everyday. Both use custom WordPress themes to help organize this content in a way that’s easy for readers, and establish a unique brand. Of course, not every business has the same readership demands as The New Yorker. If you can manage to customize an existing template, this will typically save you a few thousand dollars. Otherwise, if you do decide to create a custom theme, you can find the best rates by hiring an individual freelancer on Upwork, or pay a little more for a boutique agency. 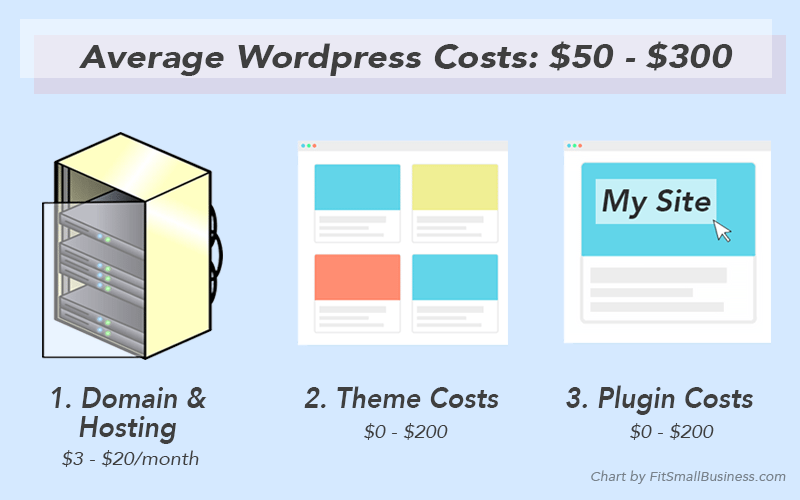 The third and final WordPress cost we’ll cover is the price of plugins. A plugin is an extra tool or feature that can be integrated with your website. Similar to how a browser plugin adds extra functionality to your web browser, a WordPress plugin adds extra functionality for you, or your website visitors. For example, you could install a plugin that blocks spam comments on your blog, enables visitors to submit a contact form, or even an ecommerce shopping cart for visitors to buy products on your site. 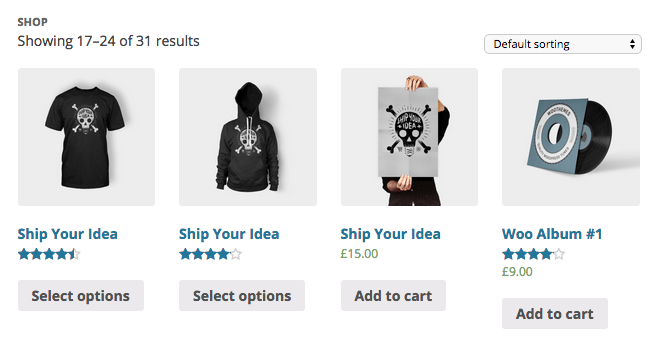 WooCommerce lets you turn your WordPress website into a fully functioning online store. You can list an unlimited number of items for sale with many different design and categorization options. Not only is WooCommerce available for free, but unlike other popular ecommerce platforms, they won’t take a cut from the items you sell either. That said, you will have to pay extra for certain features like an advanced shipping calculator ($99) or customer subscriptions ($199). Also, you’ll need to pay the typical payment processing fees, but that goes to your payment provider—not WooCommerce. Startlingly, around 85% of inbound emails and comments that come through a website are actually spam, according to Websense Security Labs. This, of course, means a lot of time wasted on your end (or your sales team’s end) picking through the duds. Akismet automates this process by tracing the IP address and recognizing keywords that signal spam. They’re always updating it too to counter the latest spam tactics. Akismet is technically downloadable for free, but you’ll need an API key to run it. This starts at $5/month for businesses. As one example of the many industry-specific plugins out there, Food and Drink Menu makes it easy to create an attractive and mobile-friendly restaurant menu. Simply add your items, with a description, price and (optional) photo, and the tool will automatically format your menu. Food and Drink Menu is included free with Fit Web Themes: Restaurant Edition. There is a “Pro” version available, however, for $25, which includes dietary icons to display next to items, discounted item prices, and other features. WordPress can be set up for free, but most businesses will pay for hosting in order to use their own domain name (www.YourSite.com) and set up professional email accounts. On top of this, you may or may not need to pay for a theme and plugins, depending on the complexity of your website. Don’t forget to secure your website hosting before you even pick a WordPress theme. As a Fit Small Business reader, you can get a domain, hosting, 5 email addresses, and one year of free domain registration for just $2.95/month. Jeremy Marsan is a business analyst and staff writer for Fit Small Business currently specializing in small business healthcare issues and product reviews. When not helping small business owners he enjoys many artistic projects, including music performance/recording, blogging, creative writing and carpentry. Great ideas to help me increase traffic… Only problem is finding the time to implement this info on a regular basis… We have hired various companies to do it for us but the results were limited at best… Our REO was very low. Yes, increasing traffic takes time and dedication. Consider finding a freelancer to assist, by using a site like Fiverr or Upwork. Here are some other helpful resources.